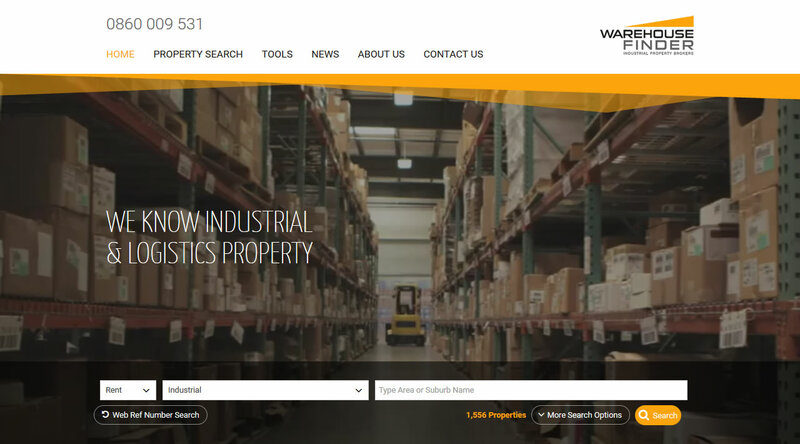 Warehouse Finder is a national brokerage that specialises in the industrial property sector. 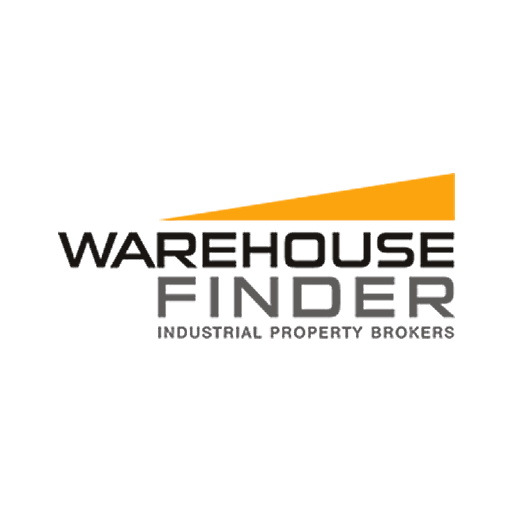 Warehouse Finder places most of their focus on sales, leasing and development in the industrial and logistics property sector. 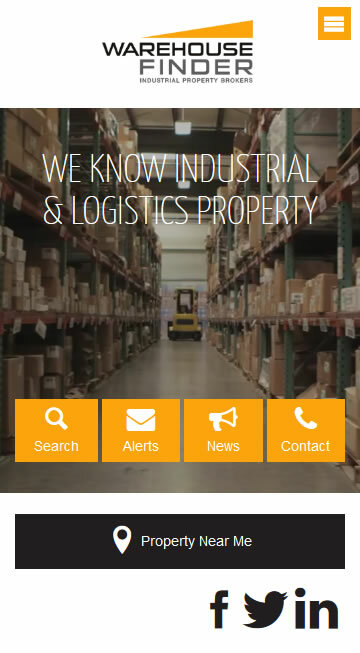 Scott and his team have been fantastic to work with. The professionalism and friendliness have made the whole experience a pleasure. 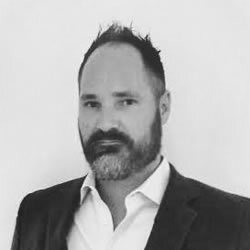 They go out of their way to understand your business and vision and score top marks in my book.